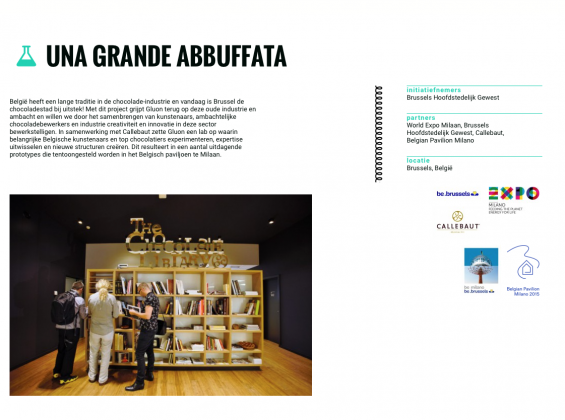 Una Grande Abbuffata is a project initiated by Gluon, a non-profit organisation. 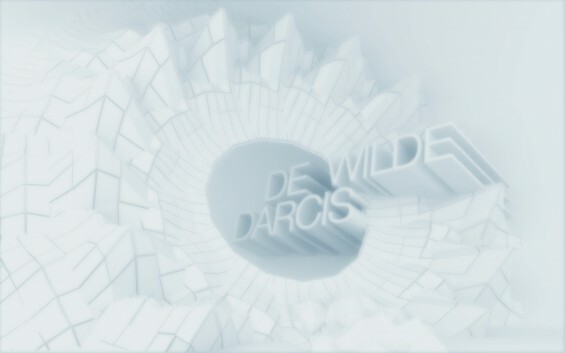 De Wilde was matched with JP Darcis, a chef chocolatier from Belgium, to develop a concept and 3d printed shape that could be used as a mold to poor in chocolate. The short term project focussed on local herbs and spices collected near the hills of Spa where JP Darcis lives. The herbs were carefully selected and added to raw chocolate. 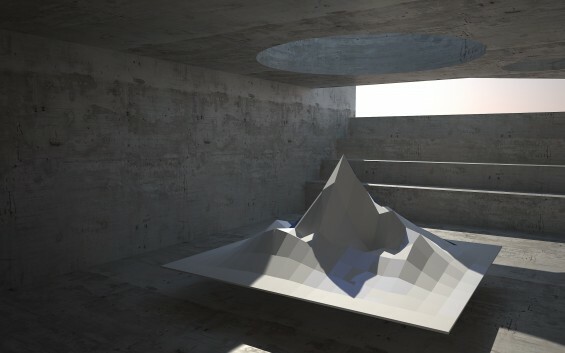 The low poly mountain served as the mold. The chocolate ‘artwork’ was shown in Milan during the World Expo. De Wilde continues to collaborate with JP Darcis and Callebaut, and a sustainable partnership is established.